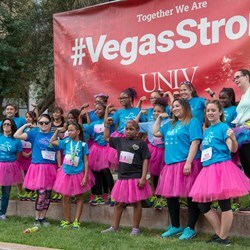 In 2018, our grant supports Girls On the Run Las Vegas (GOTR LV), a physical activity-based positive youth development (PYD) program designed to enhance girls’ social, psychological and physical skills and behaviors to successfully navigate life experiences. 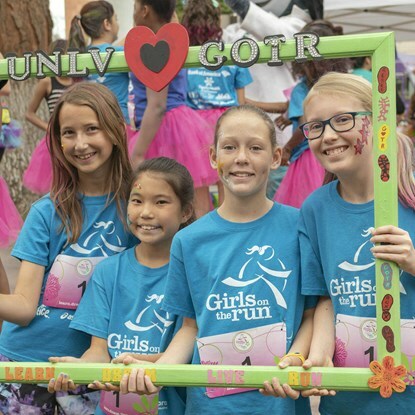 Since 2011, GOTR LV has partnered with 52 Southern Nevada elementary schools, 12 middle schools, and 4 Boys & Girls Clubs to provide evidence-based curriculum delivered by GOTR-trained, caring and competent coaches to more than 2,000 3rd to 8th grade girls. Small teams of 12-15 girls meet for 90 minute-sessions, twice a week over the span of ten weeks and every lesson includes dynamic discussions, activities, and running games. 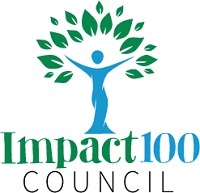 Girls on the Run is the only national physical activity-based positive youth development program for girls with compelling evidence of program impact. Girls are encouraged to join the program regardless of previous running experience and level of physical fitness. The standard registration includes the materials for all sessions, healthy snacks, T-shirt, water bottle, and Girls on the Run 5k entry. 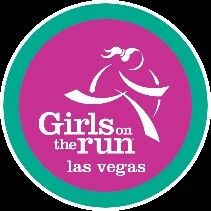 The $35,000 Impact Las Vegas grant will allow GOTR LV to expand their program by funding full program scholarships for 175 at-risk girls from high-poverty schools.